1. 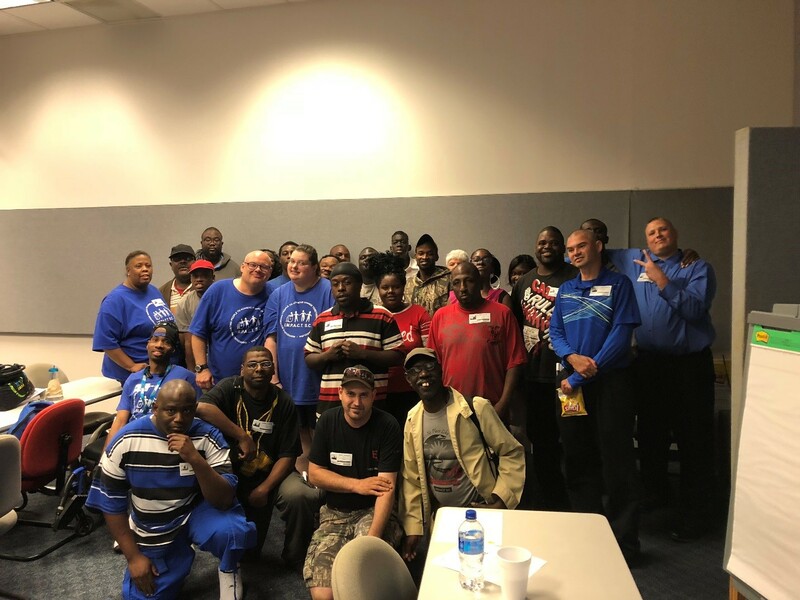 Provide self-advocates in SC a way to meet with other self-advocates not only in their state, but across the United States in order to share ideas and support one another on issues that are important to people with disabilities. 2. Provide self-advocates with information, training and leadership opportunities. 3. Provide self-advocates a way to participate in their communities by increasing awareness of the value, rights and abilities of persons with disabilities. 4. Encourage people with disabilities to take an active and responsible role in their lives to achieve personal goals and dreams for their futures. 5. Encourage the development of local self-advocacy groups in the state. 6. Have a voice in the decision-making of government, funding and program development for persons with disabilities.